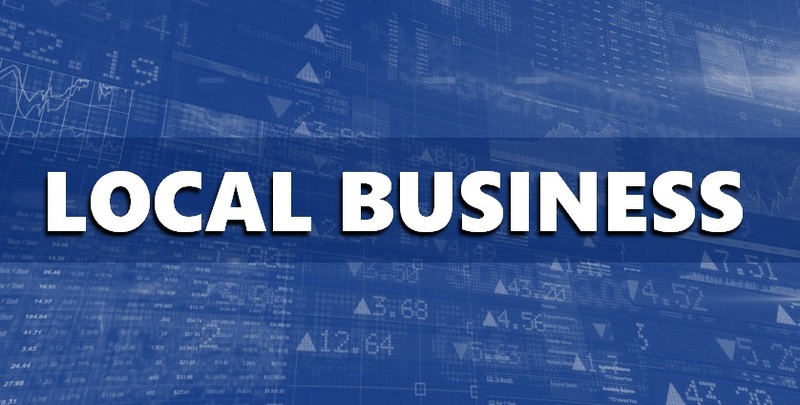 DUBOIS COUNTY -- Kimball Electronics has released its earnings report for the fourth quarter, which ended on June 30th. The company reports net sales were up 15 percent from the previous fourth quarter at $277 million. Operating income was at 4.1 percent, up from 3 and a half percent the previous ending quarter.